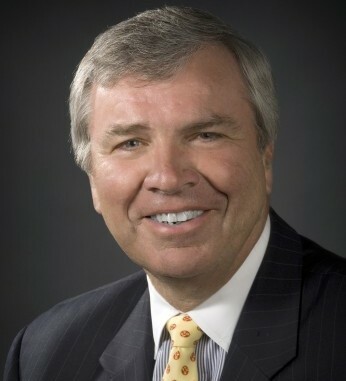 Jim McCann is a highly successful entrepreneur whose passion is helping people deliver smiles. 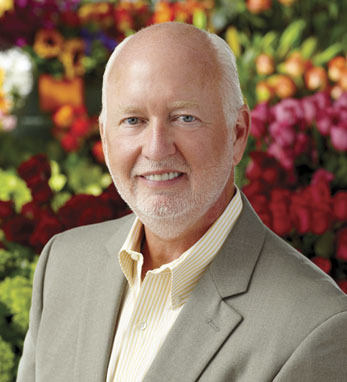 Jim’s belief in the universal need for social connections and interaction led to the founding of 1-800-FLOWERS.COM, which he has built into the world’s leading florist and gift shop. Jim’s willingness to embrace new technologies that help people connect has enabled him to stay at the forefront of consumer and social trends. He has expanded his company’s gift offerings to become a leading player in the gourmet food and gift baskets business, including such iconic brands as Fannie May Fine Chocolates, Cheryl’s fresh baked cookies, The Popcorn Factory, 1-800-Baskets.com, FruitBouquets.com and FineStation-ery.com.